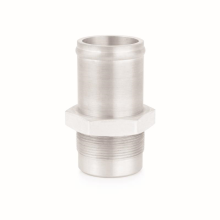 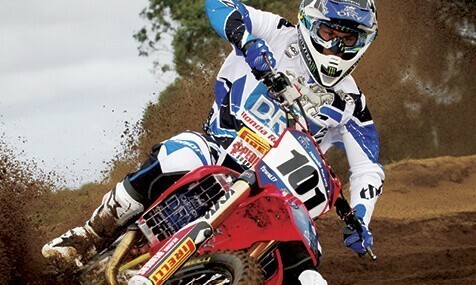 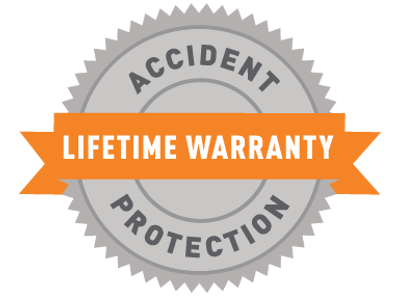 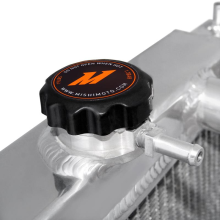 TIG-welded end tanks for increased durability. 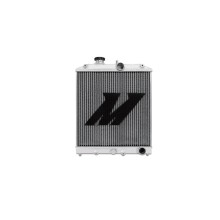 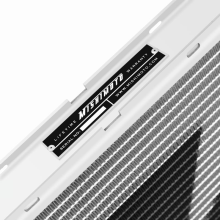 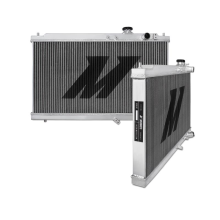 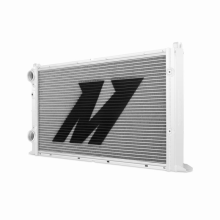 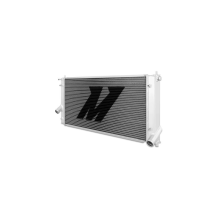 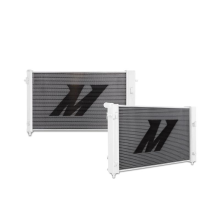 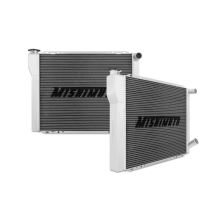 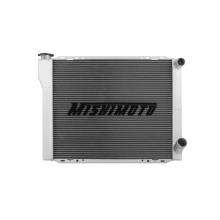 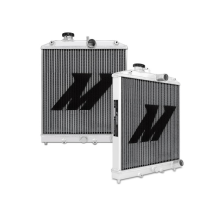 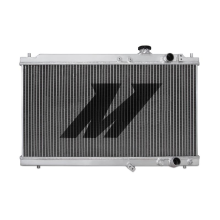 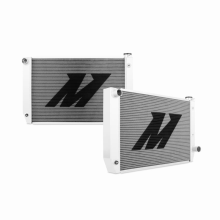 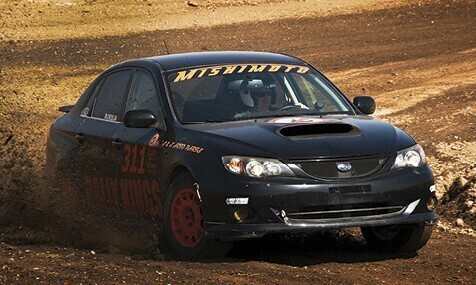 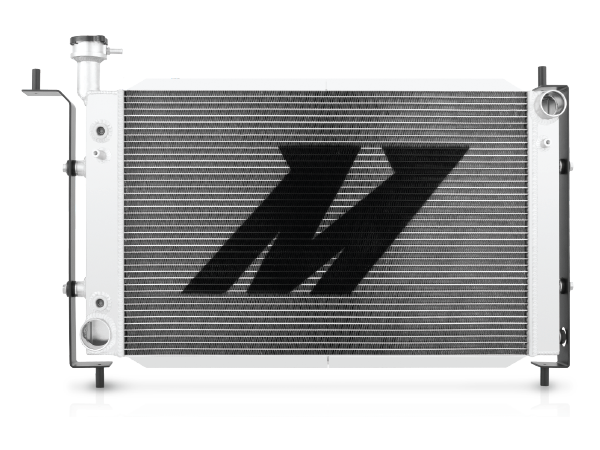 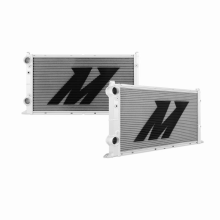 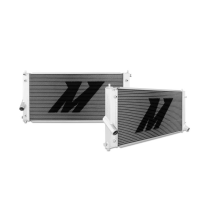 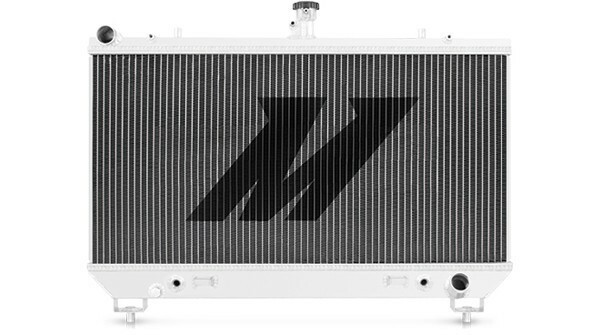 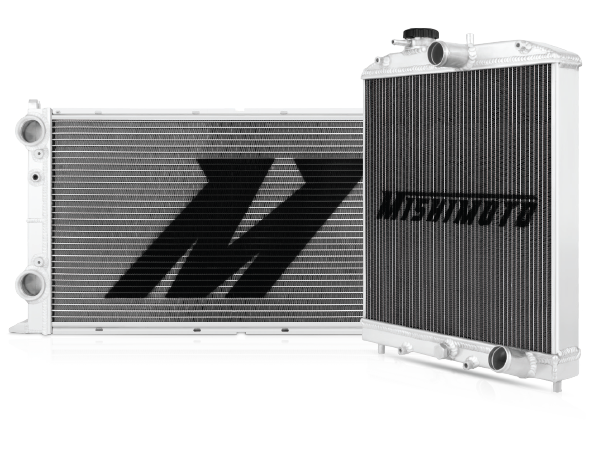 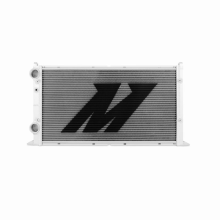 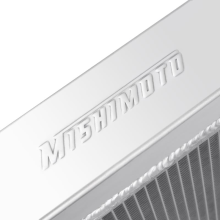 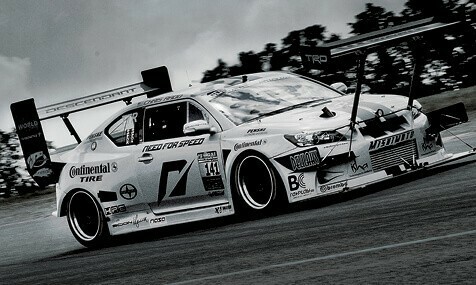 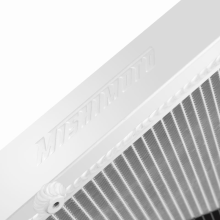 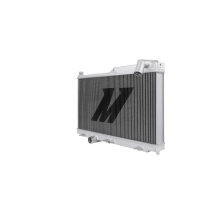 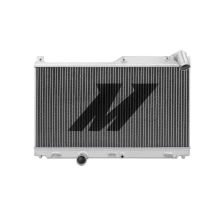 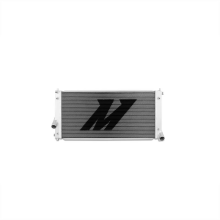 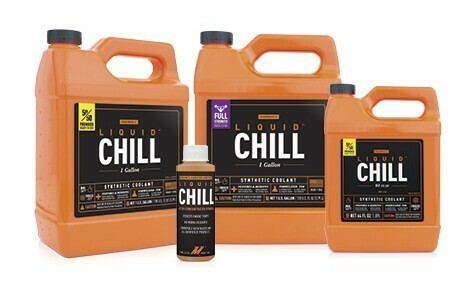 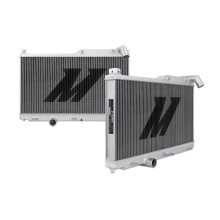 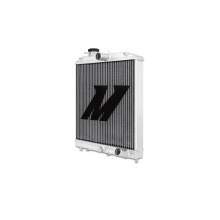 Select Mishimoto race radiators are available with dual-pass technology for even greater cooling efficiency. 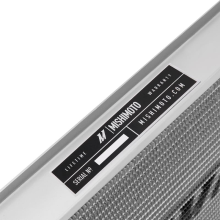 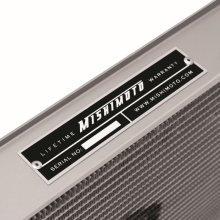 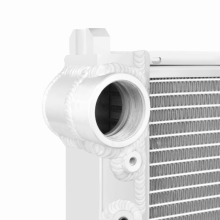 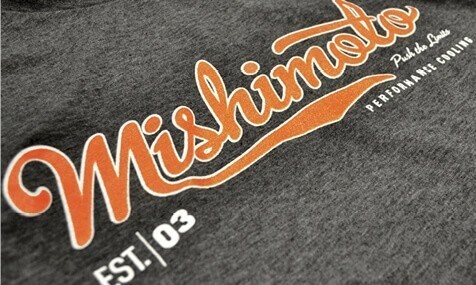 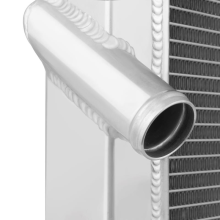 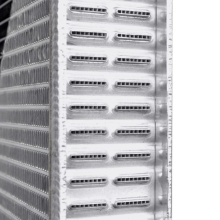 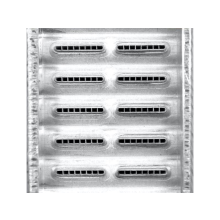 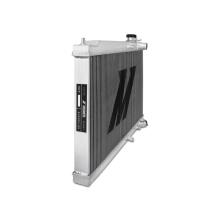 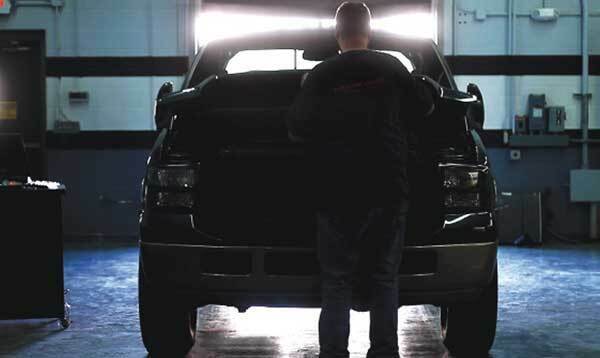 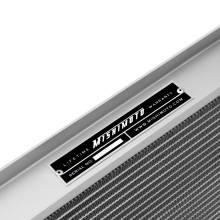 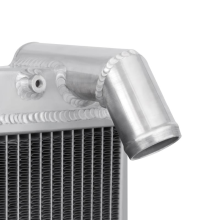 Mishimoto aluminum radiators are assembled using TIG welding for clean,strong welds in all areas. 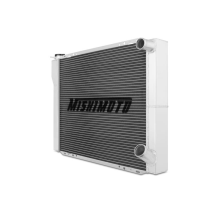 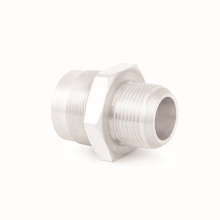 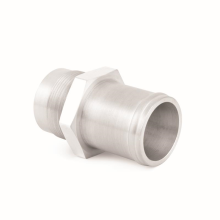 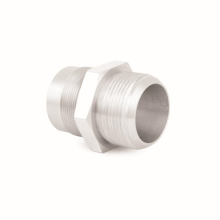 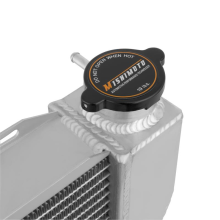 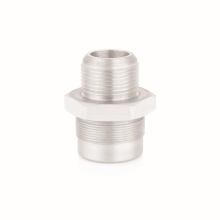 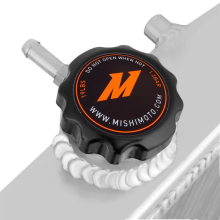 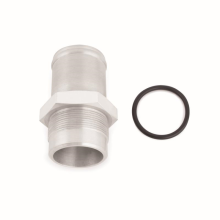 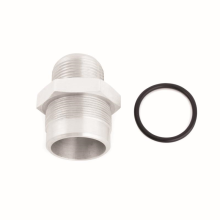 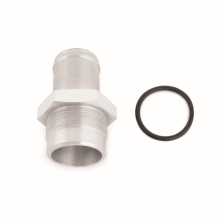 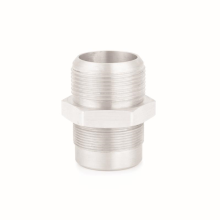 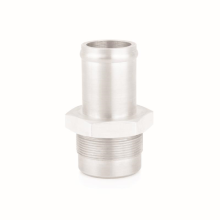 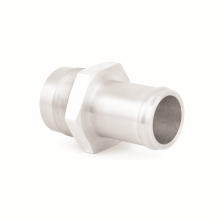 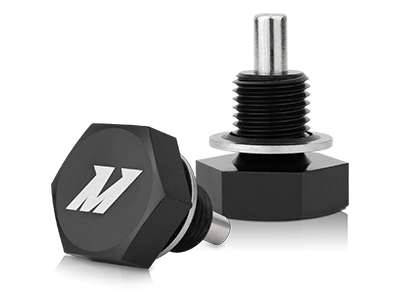 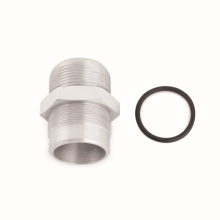 Applicable Mishimoto aluminum radiators are equipped with a magnetic drain plug to keep unwanted debris from infiltrating your engine.